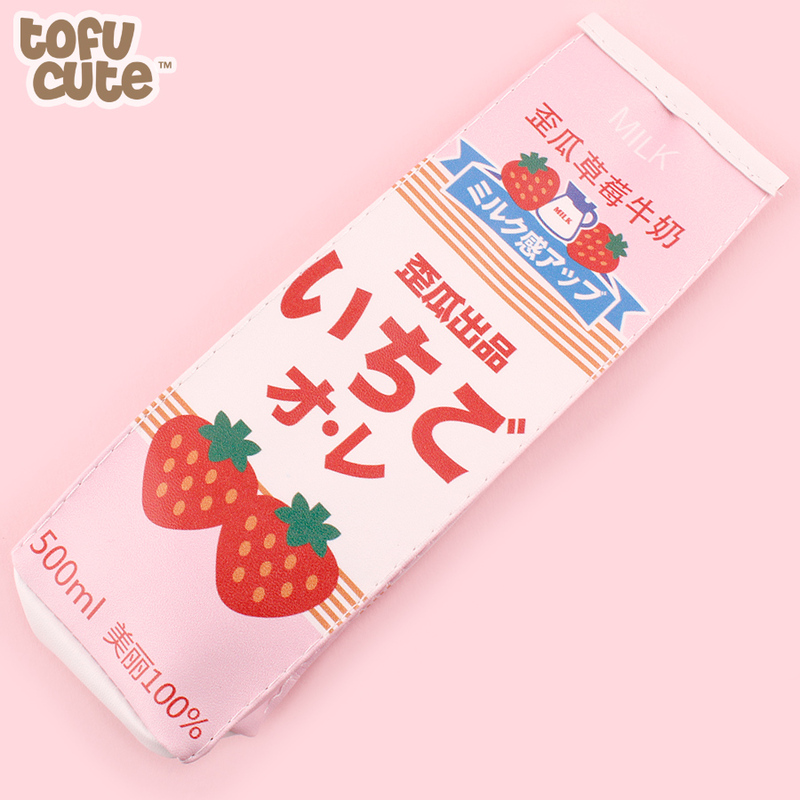 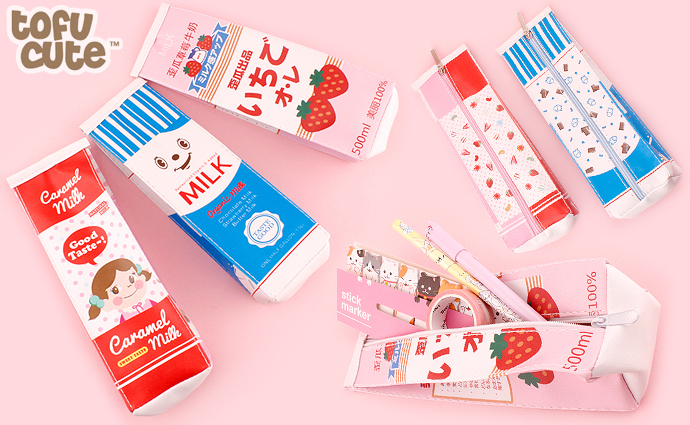 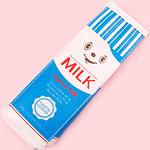 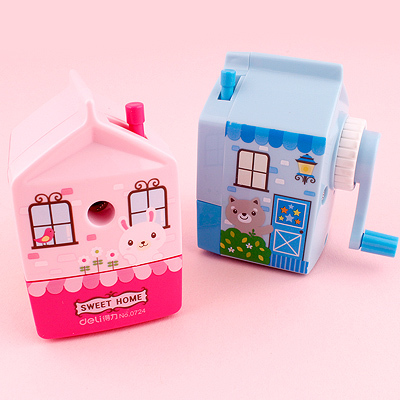 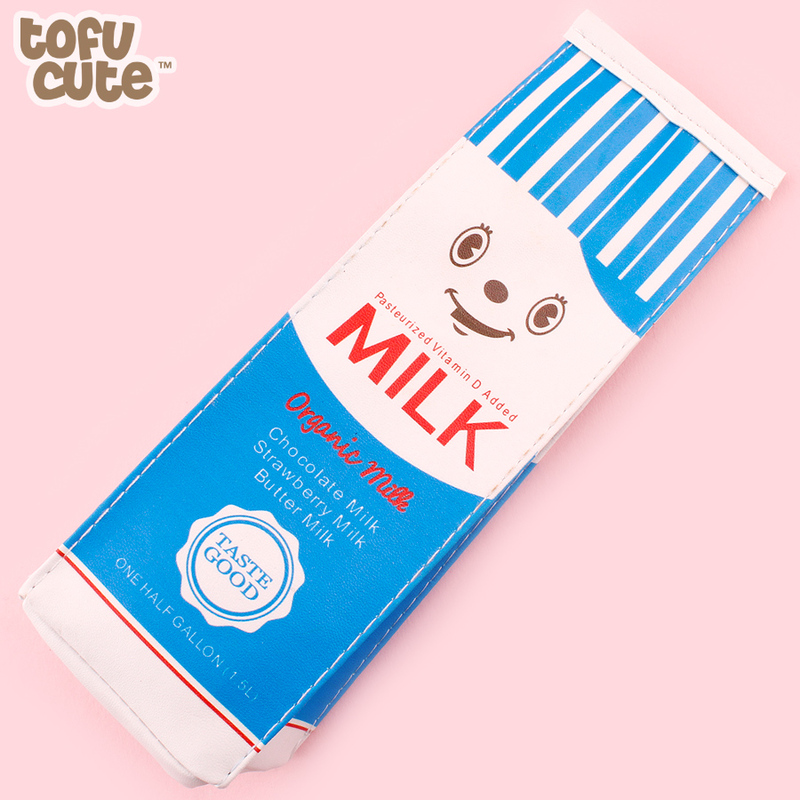 These milk carton shaped pencil cases are not only adorable but also super useful! 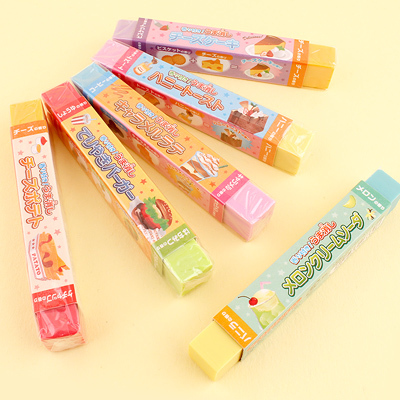 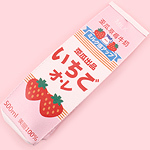 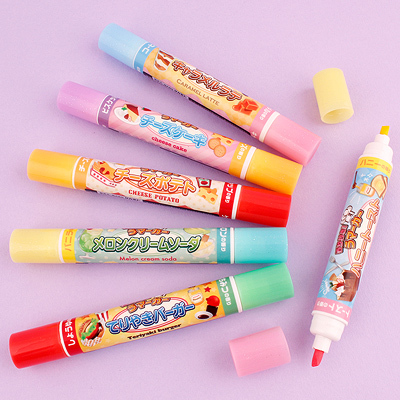 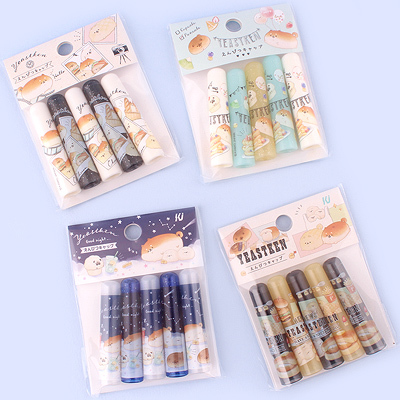 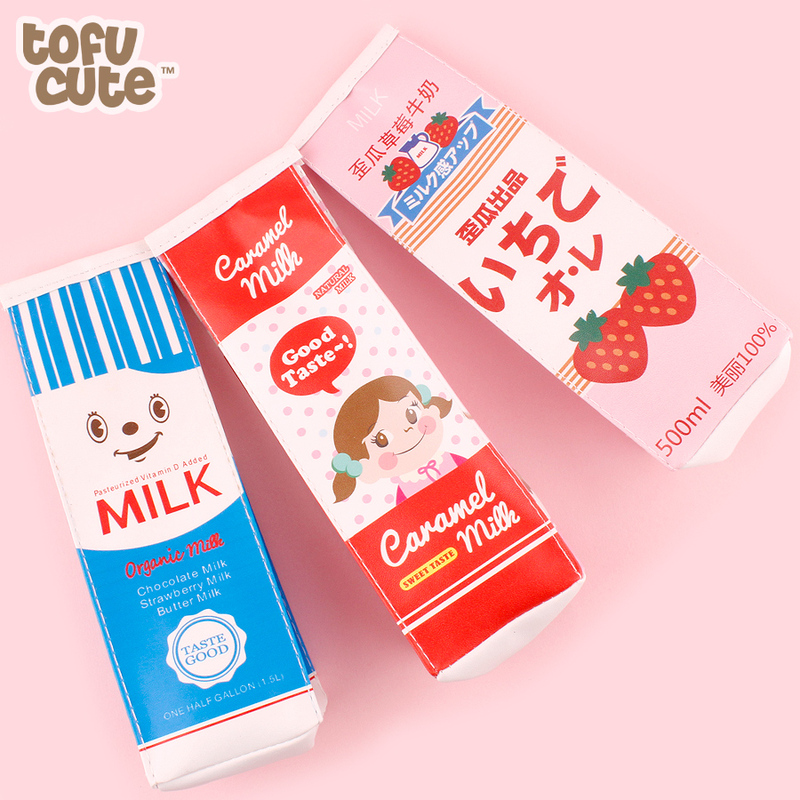 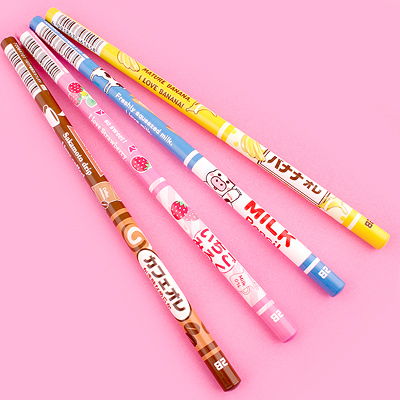 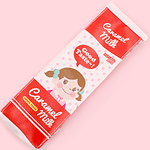 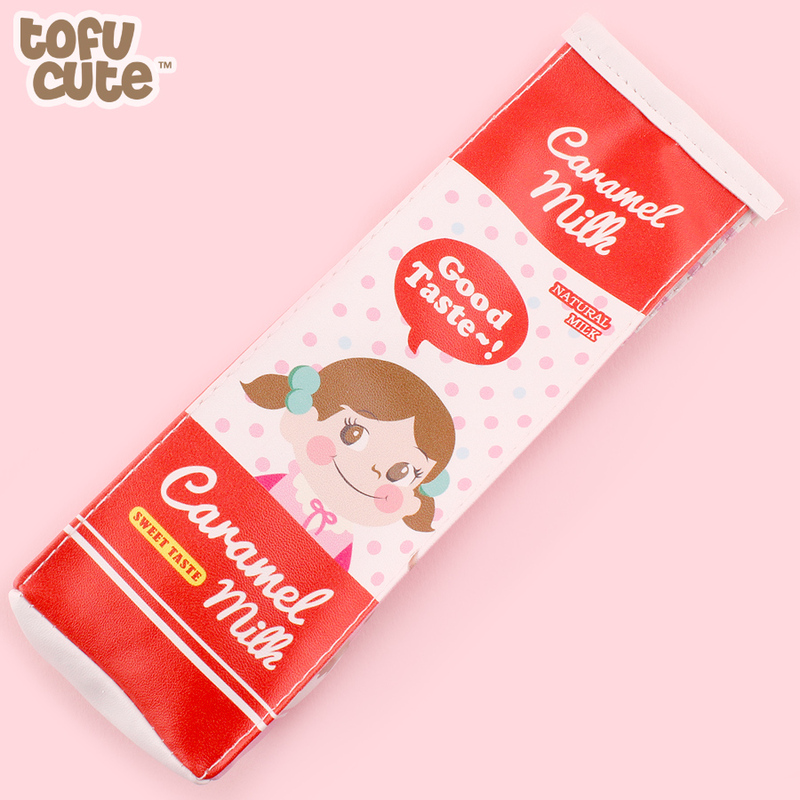 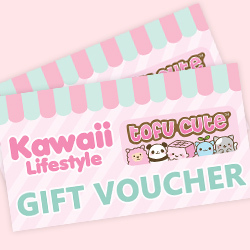 There are three lovely cartoon designs to choose from including a blue organic milk, red caramel milk and pink strawberry milk. 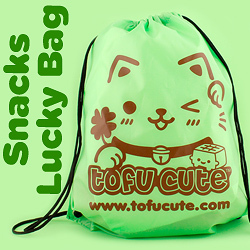 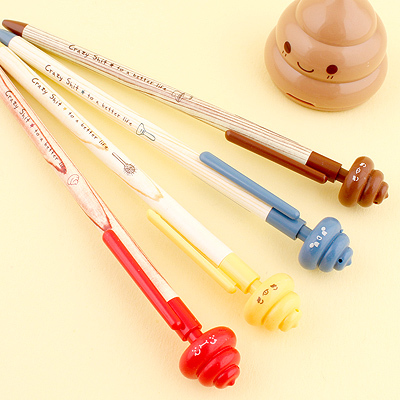 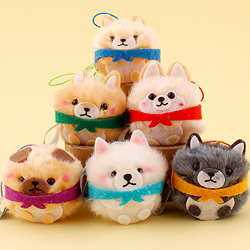 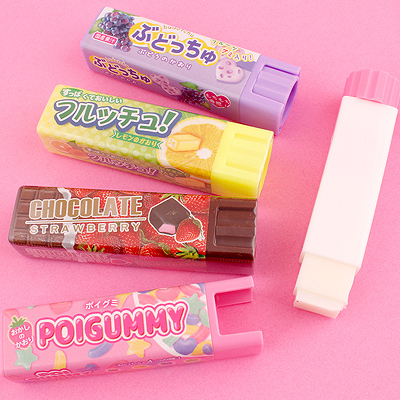 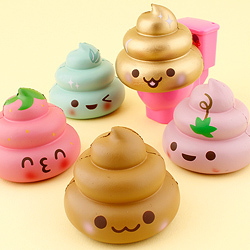 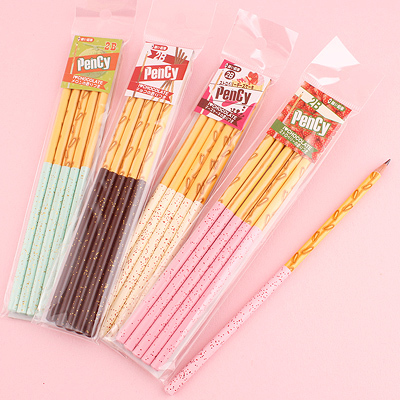 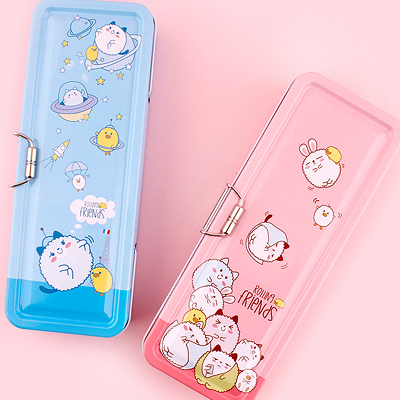 They zip open along the back, and is a great size for storing all of your kawaii stationery. 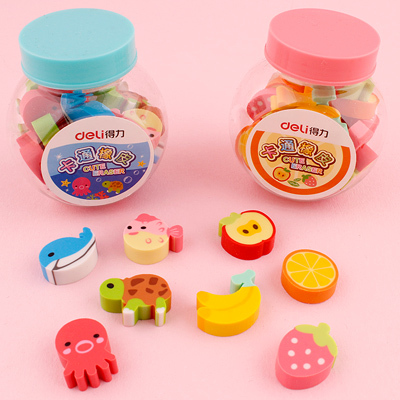 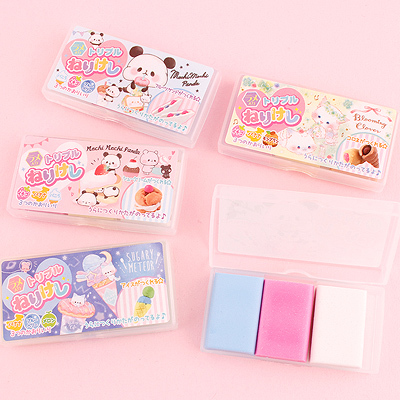 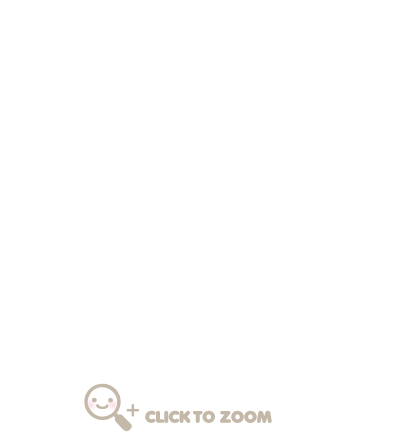 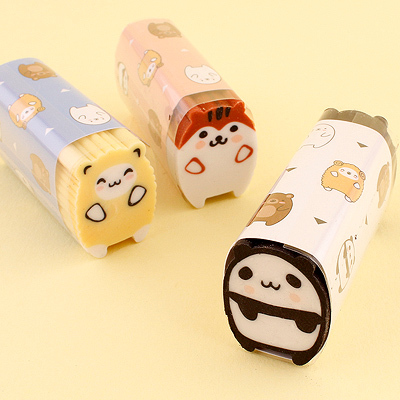 This cute case can be used for cosmetics, stationery and other small items. 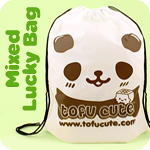 Perfect for school, office or home!